The core game is for 2 to 6 players. 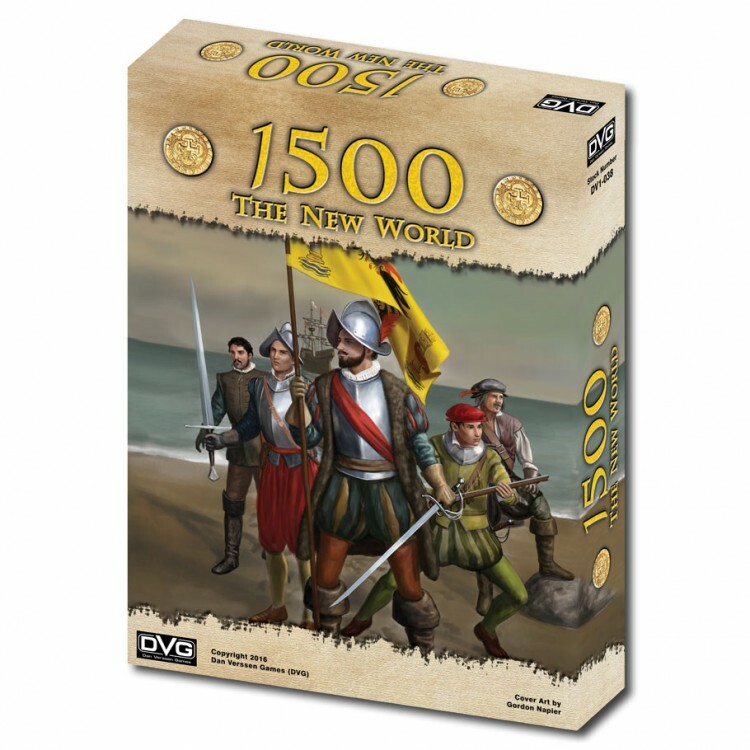 With the addition of 1 or more Nation Expansions, it becomes a game for 1 or more players. Set up is a breeze, like the wind coming off an unexplored ocean. Cards can be played for their text. Each player, on their turn, can play as many Action cards as they are able to. Every card can also be played to perform one of several basic actions. A card can be played to do any of the following: build a colony, reduce a colony, repair a colony, or adjust Royal Support.